The past week’s news cycle has included amateur analysis of how President Barack Obama’s administration might have wiretapped President Donald Trump’s personal calls and emails. Most pundits contend that all Mr. Trump has to do is call the Justice Department and they can reveal everything to him. What a joke. The CIA does not fall under the Justice Department. Most reporters have no knowledge of of how government agencies can now track nearly every American’s current location, movement, conversations, emails – even the contents of their phones and computer hard drives – all remotely, undetectable with privacy for none – even at Trump Tower and the White House. This became very clear today with the Wikileaks expose of CIA methods, abilities and pervasive control of the airwaves, internet, even your “smart” television. We will probably never know if the government bugged Mr. Trump, or if Mr. Trump is now bugging us. The following release from Wikileaks is directed at journalists, particularly those planning news stories on CIA activities, as revealed in “Vault 7.” The entire remainder of this post is devoted to this release, and the contents do not necessarily reflect the opinions of this blogger. Use any of the many embedded links to gain more insight into the subject matter. 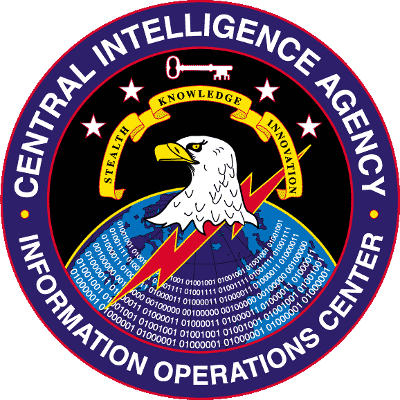 The first full part of the series, “Year Zero”, comprises 8,761 documents and files from an isolated, high-security network situated inside the CIA’s Center for Cyber Intelligence in Langley, Virginia. It follows an introductory disclosure last month of CIA targeting French political parties and candidates in the lead up to the 2012 presidential election. The same vulnerabilities exist for the population at large, including the U.S. Cabinet, Congress, top CEOs, system administrators, security officers and engineers. By hiding these security flaws from manufacturers like Apple and Google the CIA ensures that it can hack everyone; at the expense of leaving everyone hackable. 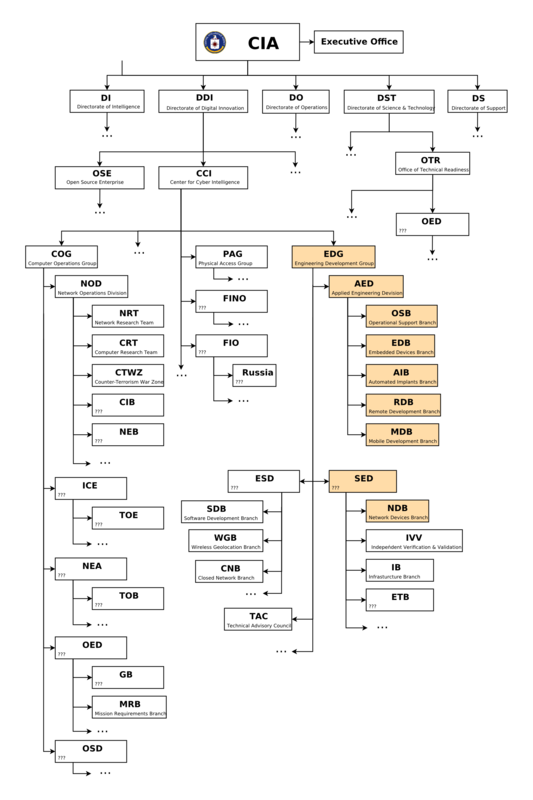 Why the CIA chose to make its cyber arsenal unclassified reveals how concepts developed for military use do not easily crossover to the ‘battlefield’ of cyber ‘war’.